Cobalt: Mineral information, data and localities. Native cobalt. First natural occurence reported from Aidyrlya by M.I. Novgorodova (1994), but not proposed as a new mineral species. Schmidt, R. A., & Keil, K. (1966). 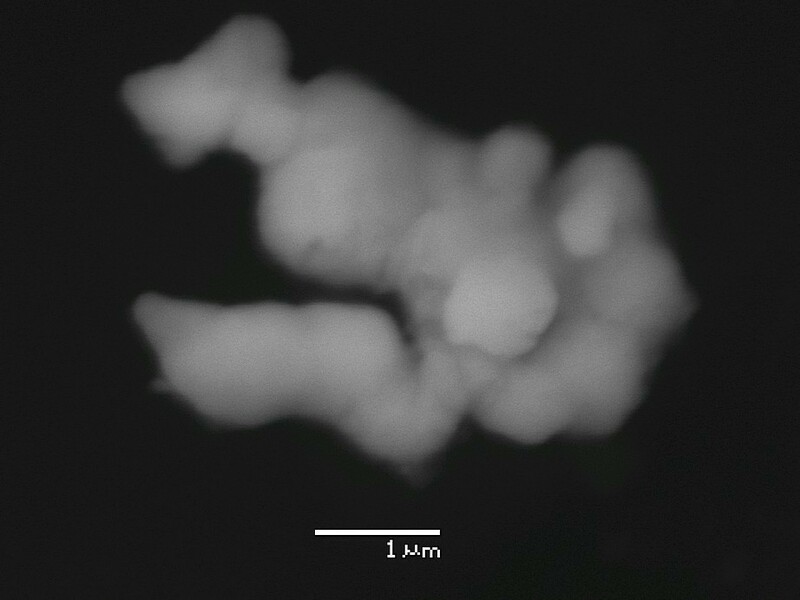 Electron microprobe study of spherules from Atlantic Ocean sediments. Geochimica et Cosmochimica Acta, 30(5), 471-478. Zagożdżon, P.W., Zagożdżon, K.D. (2009) Wyniki wstępnych badań geologicznych w sztolniach w Ciechanowicach koło Miedzianki. Dzieje górnictwa – element europejskiego dziedzictwa kultury. 6th orogenic lherzolite conference 2014 Morocco; Yang, J., Meng, F., Xu, X., Robinson, P. T., Dilek, Y., Makeyev, A. B., ... & Cliff, J. (2015). Diamonds, native elements and metal alloys from chromitites of the Ray-Iz ophiolite of the Polar Urals. Gondwana Research, 27(2), 459-485.